where we’re supposed to be. —Evelyn Eaton. Journaling can serve as a private, personal journey to self-awareness and self-love. A journal can be a place where, once we have purged the negativity, we can start to forgive ourselves, boost our self-confidence, appreciate who we are and bear witness to our accomplishments. Calming the Critic or Self Saboteur – the goal is to learn how to recognize and silence debilitating self talk; because our secret belief is that if we don’t put ourselves down, we’ll never be motivated to achieve. By building a loving, self-nurturing voice or Inner Coach, we can change our self-talk. Remember, we don’t have to like every single thing about ourselves or what we do. But in order to develop, we have to accept ourselves as we are. The biggest impediment to self acceptance is the inner critic, who can be so loud and continuous that we think it is our own true voice. However, it is only one aspect of our psyche. From the book 20 Minute Retreat, by Rachel Harris Ph.D. The best way to silence your inner critics is to nurture your inner coach – when he or she is cheering loudly for you and supporting you every step of the way, your critics will pipe down and know they’ve been beat. 1) Know that your Inner Critic will never go away completely. By learning strategies to calm it, you can reduce its destructive power and live more freely. 2) Become mindful of when and how your Inner Critic talks. Start with noticing the words it uses and write them down. Make a list of 10 ways you hear yourself criticizing you. Notice the patterns of what your Critic says and how it makes you feel. This will create awareness of your negative self-talk and the affect that it has on you. 3) Explore the sources that have fed your Inner Critic. Whose voice is it? Consider who in your life disappointed you by being critical rather than helpful. Remember that many people misguidedly think that being critical is useful, even loving. Base your image on a real person: perhaps a mentor or a sports coach or a best friend who supports and encourages you, someone who has had a significant influence on your life. Visualize that person’s face and hear his or her voice. Now draw both your Inner Critic and your Inner Coach (inner sweetheart) and give them names. Or make a SoulCollage® CARD FOR EACH. DIALOGUE WITH THEM IN THEIR VOICES. You never listen; you talk too much Not always true. When you are interested you listen closely. time with him at supper tonight. the day. Give them more walks outdoors. You can’t handle this. You’re a failure. Little by little, I address this issue bothering me. One step at a time, with patience and love I grow stronger. SoulCollage® is a creative, intuitive process for personal growth, healing and transformation. 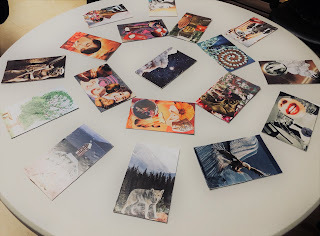 You create a deck of cards for personal consultation, using images, intuition and imagination. Synchronicity and surprise are a few of the main elements that give this process its richness and value. It is easy, fun, and satisfying and can be used by individuals or in groups (families, churches, schools, therapy, coaching, and many other contexts). Facilitators of this process come from many fields including writers, artists, coaches, and labyrinth facilitators. They may be individuals seeking a creative way to give back to their communities, , cancer support groups, schools, writing groups, and hospices, or therapists, art therapists, counselors, nurses, chaplains, and other licensed professionals working in trauma recovery, addiction recovery, with teenagers, at risk children, and many more. 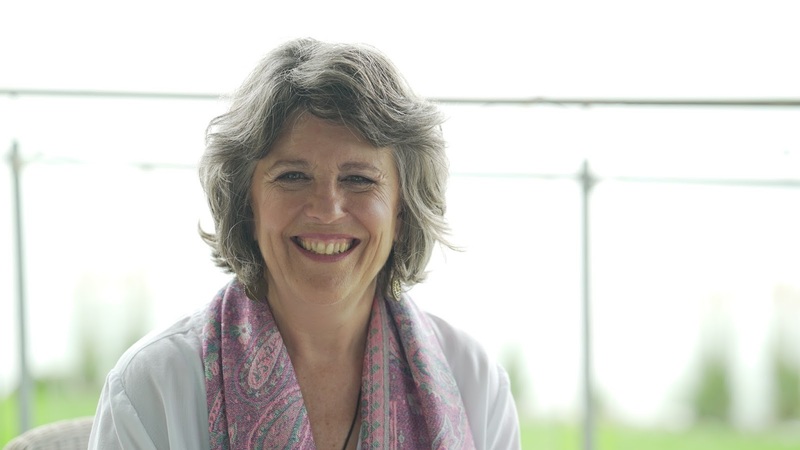 Find out more about the training with Trainer Jennifer Boire in Montreal, July 3-7, 2019 at the Villa St. Martin, Pierrefonds. Note: The training will be held in English, with French materials available. A French speaking facilitator will be on hand to answer questions and guide small groups in discussion. As of March 29, 2019, there are 3,837 Facilitators in 48 countries, including Aruba, Australia, Brazil, Belgium, Bulgaria, Canada, Chile, China, Cook Islands, Costa Rica, Czech Republic, Denmark, Dominican Republic, Egypt, England, Finland, France, Germany, Greece, Ireland, Israel, Italy, Ivory Coast, Japan, Kenya, Lithuania, Luxemburg, Malaysia, Malta, Mexico, the Netherlands, New Zealand, Philippines, Portugal, Qatar, Romania, Russia, Scotland, Singapore, South Africa, South Korea, Swaziland, Sweden, Switzerland, United States, Taiwan, Turkey, and Venezuela. Have you ever gone to a reading by a clairvoyant, or picked up an oracle deck of cards to find out the answer to a question that has been bothering you, or has gone unanswered? Have you ever wanted to get more in touch with your own intuition and find the answers to your own questions? 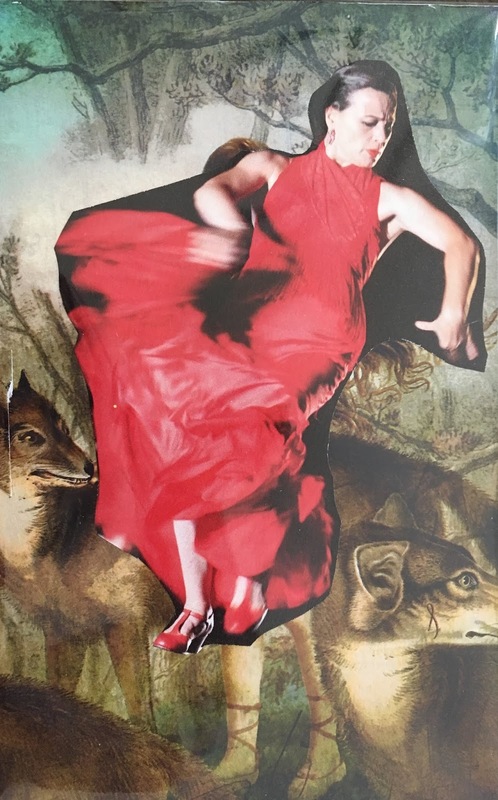 SoulCollage® is a unique way to explore your Self, all the parts of you, your light and your shadow, your talents and gifts, your allies and challengers. Using only images, intuition and imagination, you create a deck of 5 x 8 cards that becomes a visual journal of your journey, one that evolves as you evolve. 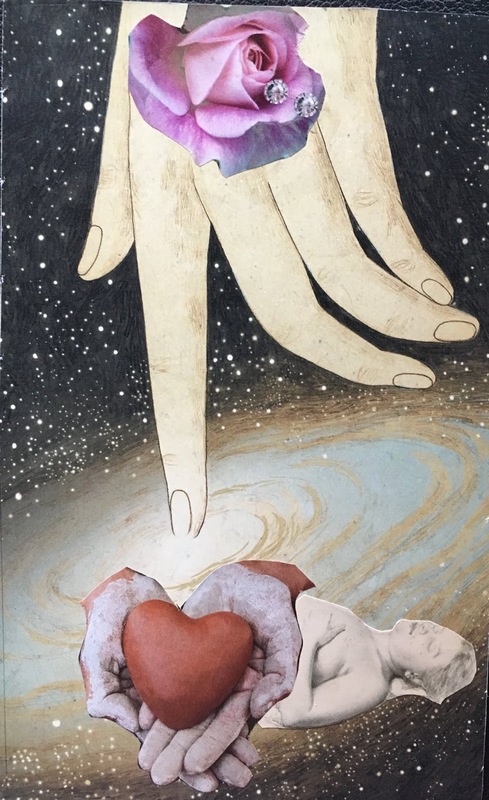 With this deck, created using images and symbols that call to you, you hold a symbolic reflection of your one and many-faceted Self in your hands. Once you have a dozen cards or so, you can do consultations or readings with them. It's quite astounding how our own psyche loves this process of dialoguing with images. 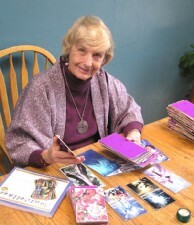 The SoulCollage® process was designed by Seena Frost, MS, MA in Div., a psychotherapy clinician and supervisor in California for over thirty years. 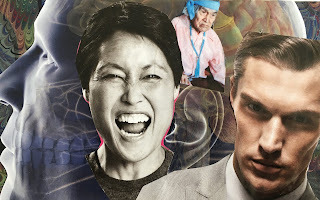 The international community now includes more than 3,700 Facilitators in 45 countries, and a team of SoulCollage® trainers who offer training programs all over the world. What I’ve learned from this unique creative process is that the body uses metaphor and images to send us signals. Sometimes working with images is a more direct path to seeing our own truth than working with words. We all have our own personal totems, images, symbolic animals, and SoulCollage® helps us feed the feedback loop between psyche, body and mind. It’s a fun, creative process that is very light on the surface, as we cut and paste images, but leads us to deep truths that resist interpretation by the linear mind. We learn to trust our intuition, the bridge that connects what we feel and what we know sometimes in a flash: mental logic and heart wisdom come together and communicate. The voice of our embodied soul, or wisdom, is our intuition. It sends messages in symbolic form and metaphor from deep inside us – thoughts, guesses, hunches seemingly come out of nowhere. 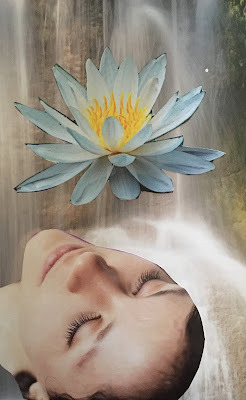 When we are in touch with our inner guidance, and feeling connected to our own truth, we can heal a relationship with ourselves that has been aching to be known. Images are one of intuition’s most powerful voices, and have been called the food of the soul. 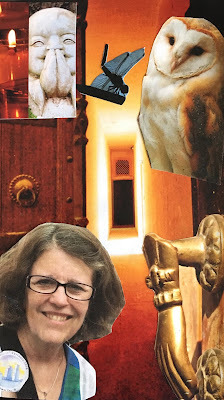 I invite you to come and learn more about SoulCollage® in a safe and friendly environment, at an all-day introductory workshop Sunday April 7, with a small group of people (maximum is 10). We will spend time making cards, playing with images, and witnessing how our intuition guides us to exactly the right image for the card it wants to make. You are a unique being, and your soul essence is waiting to reveal some of the pieces of your puzzle to you, so you can begin to gather the whole. If you are feeling stuck or overwhelmed, or just curious about all the parts of you, this creative, fun process can help move you along to a deeper understanding. The Facilitator Training is different from a SoulCollage® retreat or workshop, even though in both settings a participant may experience deep personal process. 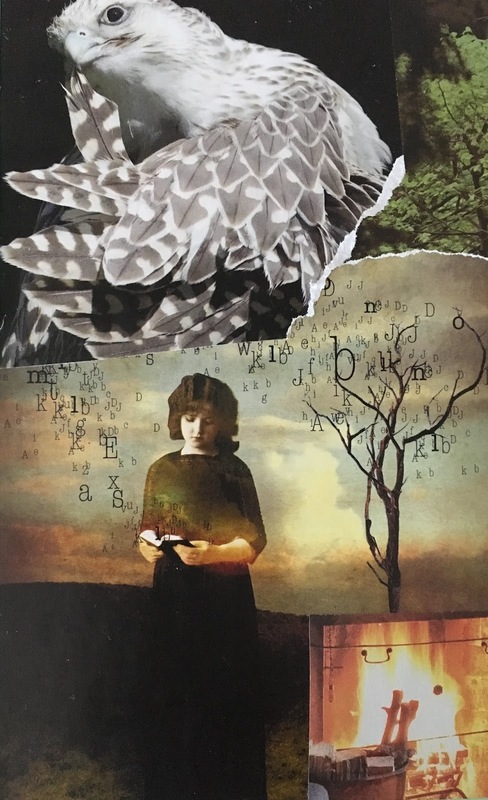 We expect that you are interested in taking the Training because SoulCollage® has been meaningful to you in your own process, and you are eager to share SoulCollage®, even if you are not clear just how you will be doing that. 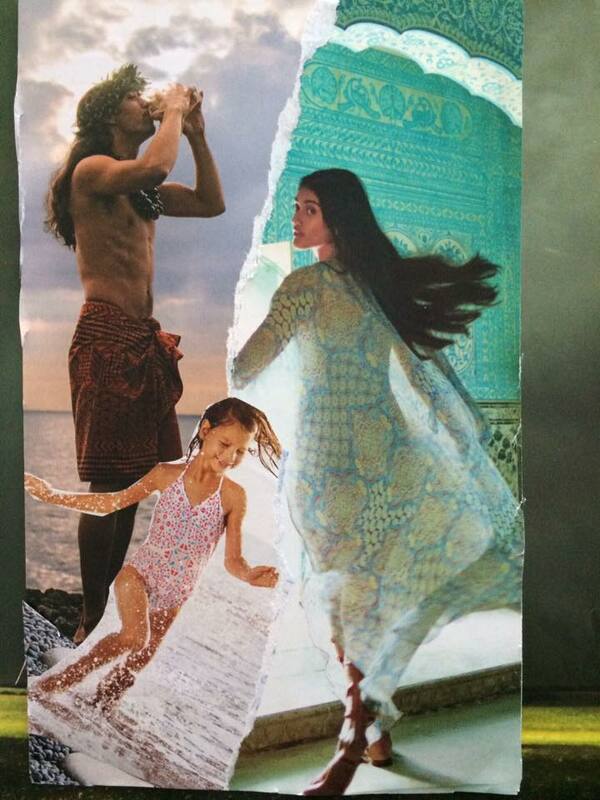 Many people become clear about how they will use SoulCollage® during or even after Training. 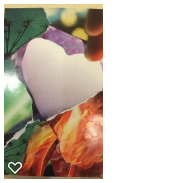 SoulCollage® has also proven to be a valuable therapeutic tool when used by therapists and professionals as a part of their practice. 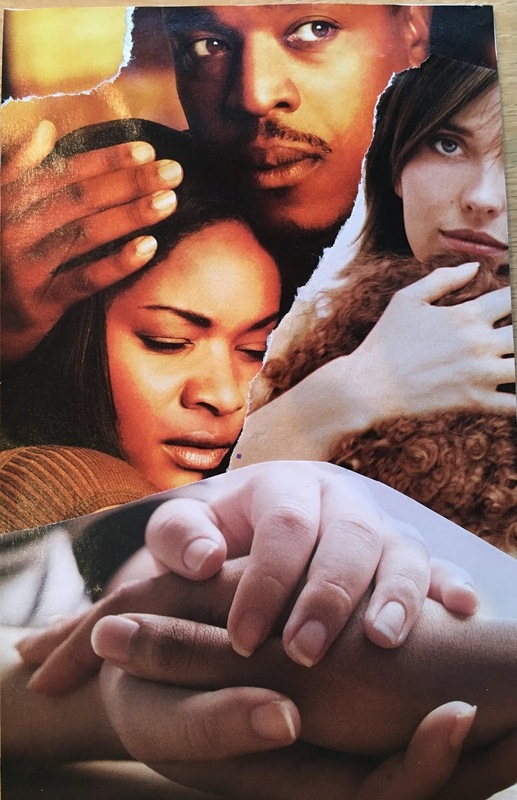 See https://www.soulcollage.com/facilitator-training for more information on what is required before you sign up. I am holding a training in the Montreal area from July 3-July 7, 2019. See my website www.jenniferboire.com for details and costs. This easy, fun, creative process allows you to explore your inner parts of self by making a visual journal of cards that you create. 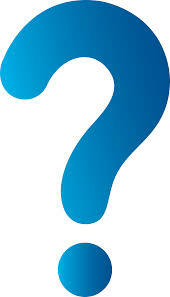 It is deeply transformative and helps us answer the age-old question, Who am I and what am I doing here? I am keenly interested in helping women find creative tools that feed and tend the soul, that make us feel nurtured and protected in what are turbulent and confusing times. I believe we are beings filled with light, yet we often live in fear of shadow. We are limitless and courageous in facing our challenges with persistence. We are women with heart, connected to all living things. And we thrive in community. Recently I was looking at a photo of mine taken this summer for my website; and, oh how she glowed! Yes there was make-up and a hairdresser involved, plus sunshine and a little perspiration making my skin particularly shiny. I remember it was a very hot day for a photo shoot. So it’s unfair to compare it to my face mid-winter, pale skin, and bags under the eyes. But I do find that on these dark gloomy days that I am missing some radiance, and need to find that sparkle in the eyes. How do I do that, I wondered, when it’s -20C outside and even my dog doesn’t want to walk very far....going down south is not an option for another month. What to do? My resolve this year has been to muddle on through winter, especially January, when my body just wanted to curl up and sleep. I decided to do just that yesterday, nap on the couch with a book instead of berating myself for not having any energy. It’s that time of year when you think you should be planning ahead, at least for this self-employed workshop leader, it’s a good time to plan my year. However, my creative mojo was way down in the basement, and pulling up my socks was not helping. I realized my energy needed more pumping up or plumping up, like a duvet cushion that needs a good shake and thump. So I decided to attend yoga class more often – bump it up to twice a week and also hired a personal trainer to get me started with some cardio and stretching. I vowed to stick to my small daily practices that I know work. For me this means sitting down to meditate every morning, first thing, while it’s still dark. Breathing into the silent mantra of breath: rest, silence, breathing. Such a sweet (and sometimes challenging) practice that fills me up from the inside. The benefit is immediate, and leads me to appreciate and be grateful instead of listening to the overactive whiney, critical voice. This morning in my restorative yoga class the teacher had us do a few heart opening poses, and hip openers, lying back on a bolster, breathing pranayama style, 4 counts in, 4 counts out. I looked at myself in the mirror once I got home, and I am feeling calm, less frazzled than yesterday. It is true that building energy with quiet, calming practices like Creative Flow helps fill the well too. When I am really unable to work, plan or think, I head to my collage table where all my supplies are laid out: images, glue, cardboard. It helps that in an on-line class we had a vision board project to make, and that deadline got me moving. But before the vision could come, I needed to plump up the heart energy with some rest. What do you do to find your inner spark?